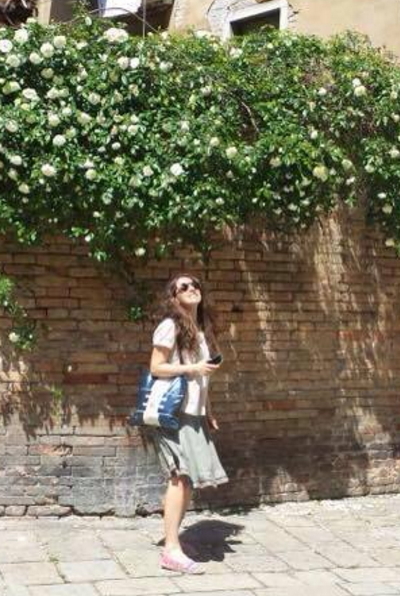 … See Venice First ! 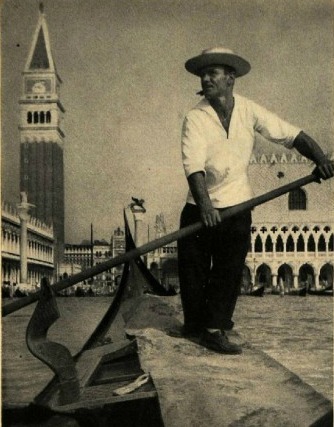 A Venice Tourisme Vintage Adverts made from Enit . Ready for a Gondola Ride ?